Take any fractious episode of the UK’s leading political debate show Question Time, or the London House of Commons at its most braying. Any reasonable human being watching these would want to steer political discussion towards the goal of less reactiveness, and more thoughtfulness. The great promise of our rising forms of deliberative culture and democratic innovation is that they encourage slower, more detailed, more patient discussion and exploration of issues. But what about the self, or the subjectivity, that you bring to these gatherings in the first place? The “I” of the “I - We - World”? Do our characters need work and reform, and much as our democratic structures? We really, really think they do (see our categories on “Individual” and “Personal Development”). And so we have been tracking the Westminster All-Party-Parliamentary-Group on Mindfulness (or MAPPG) for a while now, orchestrated by Jamie Bristow of the Mindfulness Initiative (which we first reported on in 2017). In the British Parliament, since 2013, cross- party groups from both the Houses of Commons and Lords have attended eight-week mindfulness courses adapted from Mindfulness-Based Cognitive Therapy (MBCT). As of October 2018, over 200 politicians had received training, delivered by Professor Mark Williams and Chris Cullen from the Oxford Mindfulness Centre. A core group of about 20 attends a weekly drop-in class that provides continued instruction, and fosters a community of practice within Parliament. More recently, silent practice days have been offered twice a year. Impulse control – Forever in the public eye and placed in adversarial situations, politicians often mention ‘responding, not reacting’ as a key learning from their course. They report improvements in self-regulation which help them to behave in ways they won’t later regret. Kindness – MPs have suggested that mindfulness practice increases their empathy with the public and constituents. Some also observe how self-care transforms their coping response when they have made public mistakes or felt overwhelmed. At the Mindfulness in Politics Day, conservative Member of the Finnish Parliament and former minister Lenita Toivakka said that she hoped mindfulness would cultivate “what [she] misses in politics in Finland, and globally, and that’s kindness, or ‘heartfulness’”. Meta-cognition – A core dimension of mindfulness practice involves thinking about thinking; bringing about change in perspective on thoughts and on self. Politicians regularly report that mindfulness helps them to maintain ‘perspective’. They note that observing reactive thoughts as ‘mental events’ rather than ‘the truth’, enables them to identify less with obstructive beliefs. Tim Loughton’s “more considered approach to exchanges of differing views” captures a related sense that participants can accept challenges to their ideas without feeling as if their identity is under attack — and thus avoiding descent into conflict. In Wales, a mindfulness course has been specifically developed to help policymakers consider their own objectivity and biases,12 with research in progress. Prevention of mental illness – mental health has rapidly climbed the UK’s political agenda in recent years. Policymakers increasingly accept that shifting investment towards prevention is more cost-effective than treating burgeoning clinical presentation. Programmes that build knowledge and self-regulation capacities to support resilience and good mental health have been prioritised by the UK Secretary of State for Health, and Mindfulness-Based Interventions (MBIs) could promise ‘participatory-medicine’ for prevention of health problems. Wellbeing – Studies increasingly link certain habits and attitudes with wellbeing and life-satisfaction. For example, ‘Taking Notice’ (of the world and of one’s emotions), has been identified as one of ‘Five Ways to Wellbeing’ using large data sets from the European Social Survey. Low levels of habitual ‘taking notice’ seem to be a primary factor in the UK’s poor wellbeing scores (relative to other wealthy European nations). Technology and attention – Cultural and behavioural changes driven by digital technology are causing problems from the schoolhouse to the boardroom, as our attention is increasingly fractured, captured and monetised. 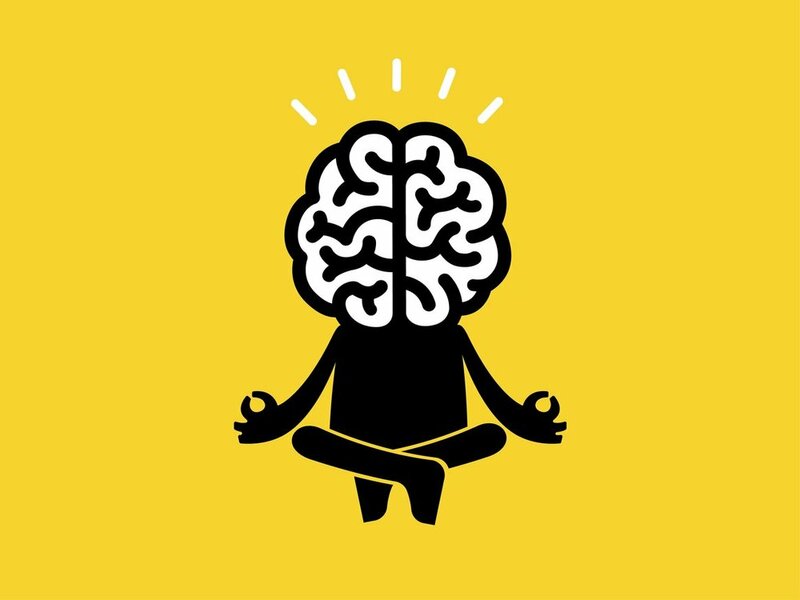 During a Parliamentary debate on Mind- fulness in Education, Education Minister Edward Timpson MP spoke of his interest “in how mindfulness can be used to help children and young people to focus their attention . . . a real problem at a much younger age than ever”. Care & compassion – Government reviews in the wake of high-profile, regional health service scandals explicitly highlight the need for medical staff to maintain capacities of care and compassion. The King’s Fund health-policy institute provides a popular ‘compassionate leadership through mindfulness’ pro- gramme. The College of Policing now considers compassion and ‘emotional awareness’ to be core com- petencies, critical for crime detection and public trust. The College is supporting research into mindfulness interventions for officers and staff. C21st Workplace – Since its appearance in a 2008 Government report, the concept of ‘mental capital’ has helped leaders and policy-makers to see that the cog- nitive and emotional capacities of individuals deter- mine the health, resilience and future performance of businesses, institutions and knowledge-based economies.. Mindfulness training could develop exactly these resources. Furthermore as AI and robotics automate jobs that don’t require refined conscious awareness or emotional intelligence, working life may be refocused entirely around these uniquely human resources, with dramatic implications for education and workforce retraining. It’s an amazing, inspiring account - the actual paper is fully footnoted and referenced, for those with a more scholarly bent.